Wolf Creek Condominiums and Townhomes in Jacksonville, Florida. 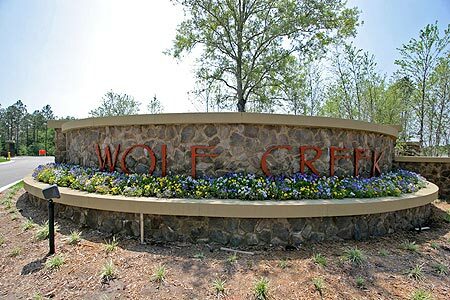 Nestled among wooded nature preserves and lakes, Wolf Creek is a gated residential community located less than 5 miles from the ocean and close to interstates, premiere shopping, fine dining, businesses, and schools. See site map. This 86.4-acre beautifully wooded neighborhood features two clubhouses, two state-of-the-art fitness centers, two pools, two separate gated and stone-accented entrances, lake and nature preserve vistas ina community master plan that highlights the area's forested conservation. Wolf Creek offers three villages of maintenance-free, multi-family living. There are 790 homes in Wolf Creek, each including upscale features such as 42-inch maple cabinetry, Corian countertops (depending on floorplan), ceramic tile and covered, screened lanais. Fantastic landscaping, warm brick and stucco accents and charming roundabouts make Wolf Creek a treasure tucked in near the corner of Hodges and Beach Boulevard. The area is convenient not only to the city's beautiful beaches, but also to shopping, dining and area businesses. Timber Run features townhomes with two designs: the Biscayne and Siesta with two bedrooms, two-and-one-half baths and covered lanais. Hollow Run features townhomes with garages. 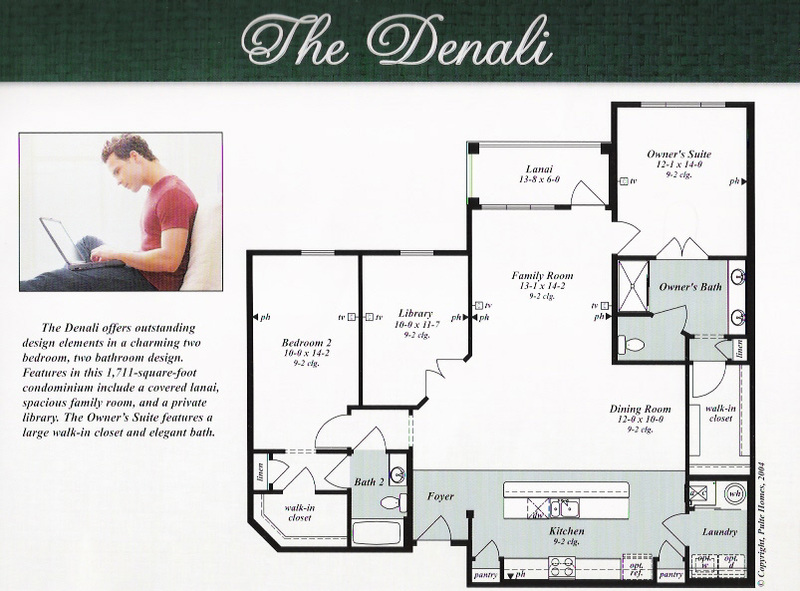 Choose from three home designs: the Florentino, Galliano and San Carlo with two and three bedrooms, as well as attached one-car garages, covered lanais, eat-in kitchens, convenient upstairs laundry rooms and tiled kitchen, baths and foyers. 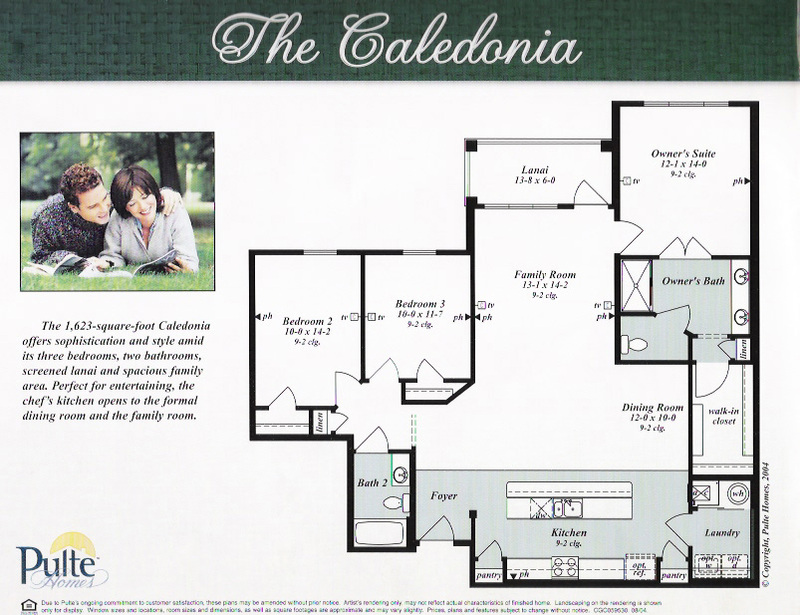 The Meadows features four-story condominium residences with two elevators per building. Tucked into a quiet space between the beaches and the city, The Meadows offers a sense of calm sanctuary. 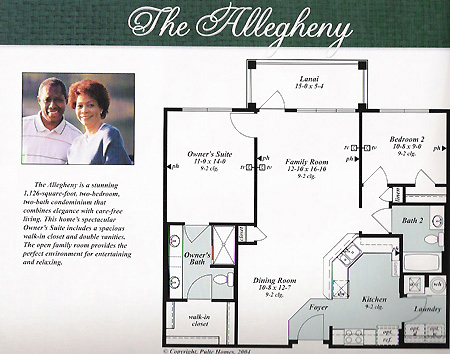 Choose from four home designs: the Allegheny, Bandelier, Caledonia and Denali with two and three bedrooms, screened lanais, and distinct tiling in the foyers, kitchens, and bathrooms. Corian kitchen countertops, 42" cabinetry, and concrete block construction. 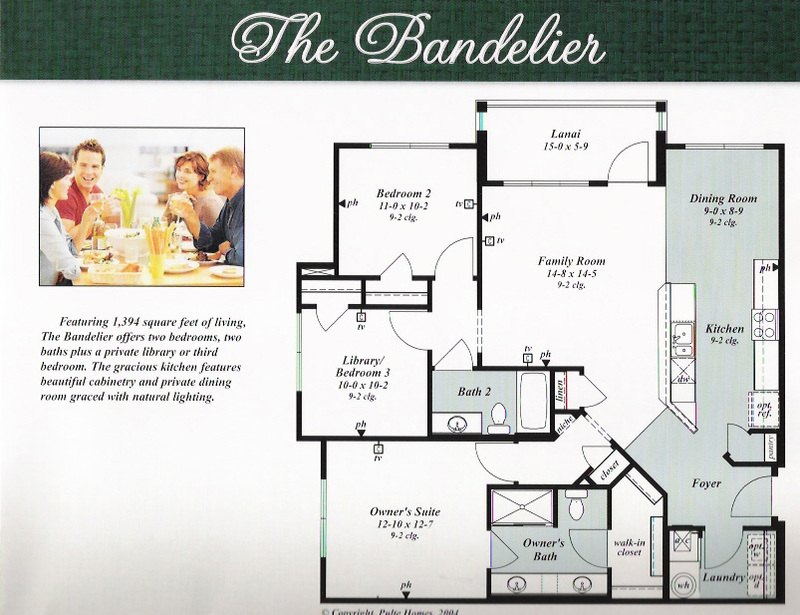 Last few inventory units remaining with great incentives. Call me for more info!